Stapleton Moms: Celebrate with the YMCA of the Rockies this Saturday! Celebrate with the YMCA of the Rockies this Saturday! 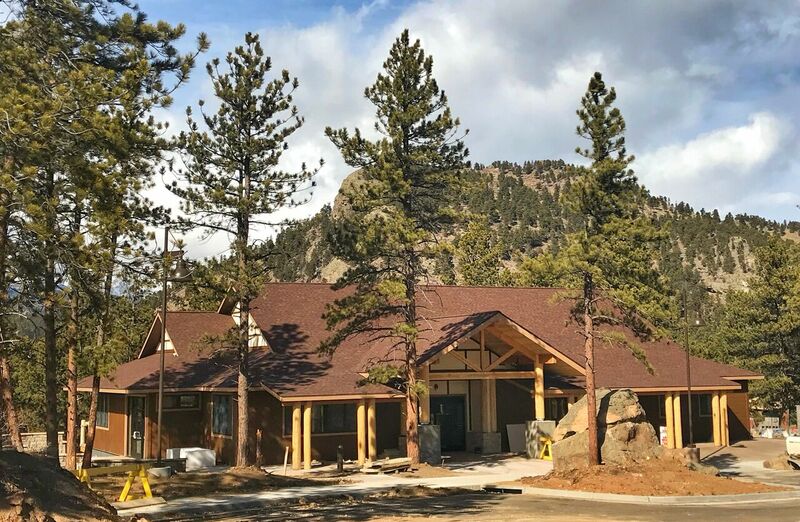 Join the YMCA of the Rockies Estes Park this Saturday for the GRAND OPENING of the new Boone Family Mountain Center! WHAT: Ribbon cutting ceremony with reception and refreshments immediately following. 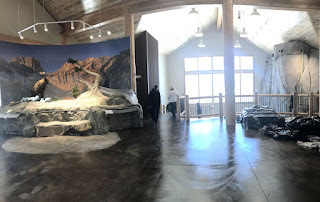 The Boone Family Mountain Center will house a 2-story indoor climbing wall, educational displays and is where guests will take off on adventure activities such as mountain biking, guided hiking, zip lining and fly fishing. For more information, visit https://bit.ly/2qVkdKH.